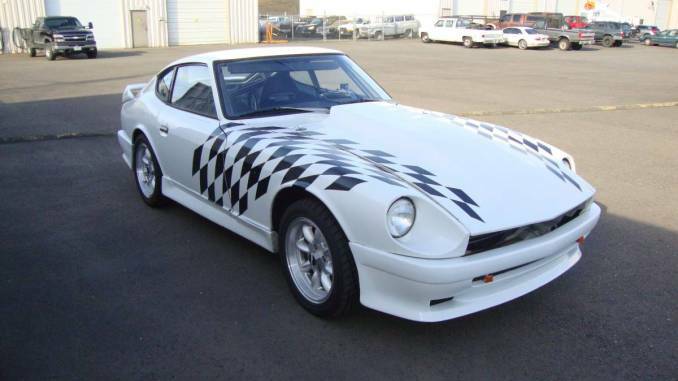 We just updated the site with new Z Cars from across the United States. Wide range of projects, parts cars and some full build out street legal race cars are available from this update. See all the details in the Update Summary below. Be sure to like / follow us on the following channels. Check out our favorite ad from the update below. For more check out our Home Page. 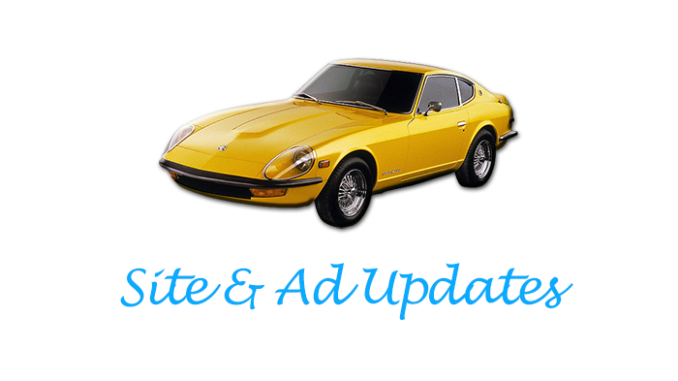 Sellers: Use our fast and easy Ad Submission process to get your 240Z featured on our site, social media and mailing list.